Eric Carle’s timeless stories have excited and delighted children around the world, with his unique style of storytelling and vibrant illustrations. His works, characters and artwork are lovingly embraced by educators, librarians and parents as a go-to resource for reading, learning and creative development. His most celebrated work, The Very Hungry Caterpillar combines the joys of playful learning with the wonders of nature. 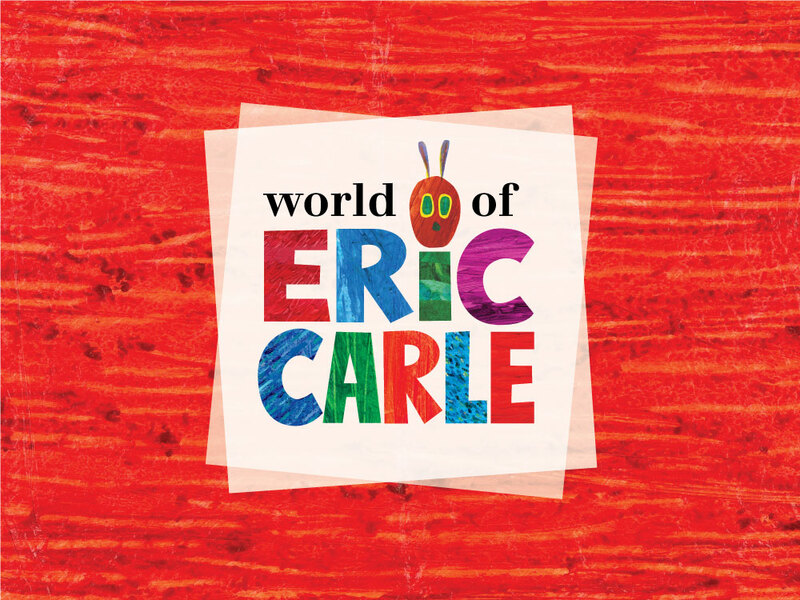 The World of Eric Carle consumer products brand translates his stories, characters and illustrations to a wide range of product categories through licensing. The goal of the project was to create an overarching, international brand strategy, communication hierarchy and a foundation for growth that will create synergy, build equity and support the legacy of the brand far into the future. 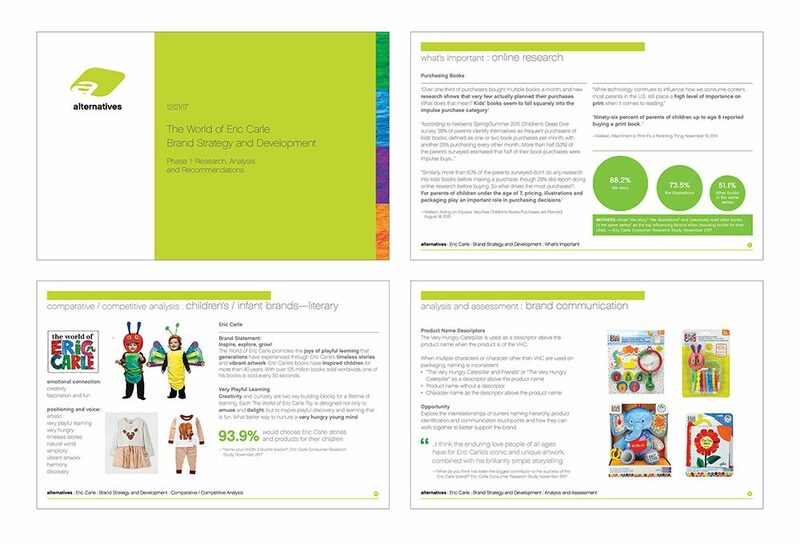 We worked with the Eric Carle Studio and their licensing agency to develop, implement and analyze research surveys in order to gain insight and understanding about consumer and educator brand awareness, perceptions and emotional connections to Eric Carle and the Very Hungry Caterpillar. A survey and phone interviews with brand stakeholders and licensing partners was also conducted. 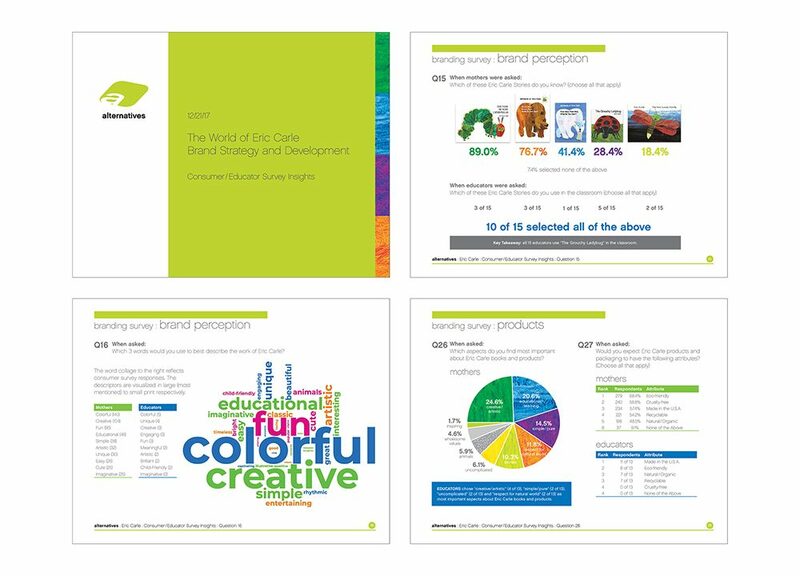 The research findings helped to inform and support the brand strategy and set the stage for a refreshed brand image that works effectively across a wide range of product categories, businesses and evolving opportunities worldwide.